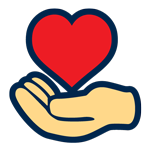 The Pagosa Springs Medical Center Foundation is a tax-exempt 501(c)(3) nonprofit, which incorporated as the Dr. Mary Fisher Medical Foundation in 1959. 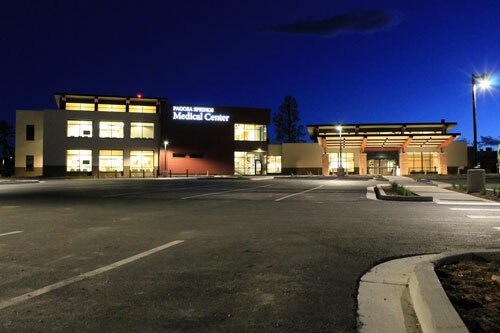 The foundation’s sole purpose is to assist, benefit, and support the Upper San Juan Health Service District in its effort to improve medical services through the Pagosa Springs Medical Center. The foundation works in partnership with a community of givers to support primary care, health and wellness programs, and expansion of services critical to meeting the community’s growing healthcare needs. For most recent financials, visit the Annual Reports page.